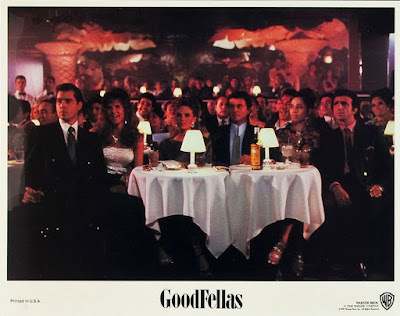 Mary Elizabeth Mastrantonio, Robert Loggia, Paul Shenar and F. Murray Abraham. 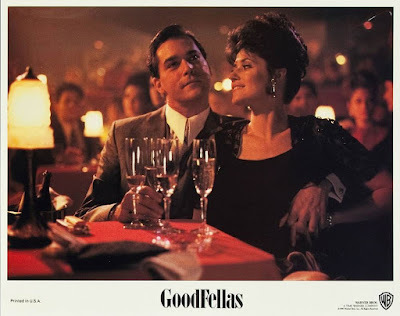 Lorraine Bracco and Paul Sorvino. 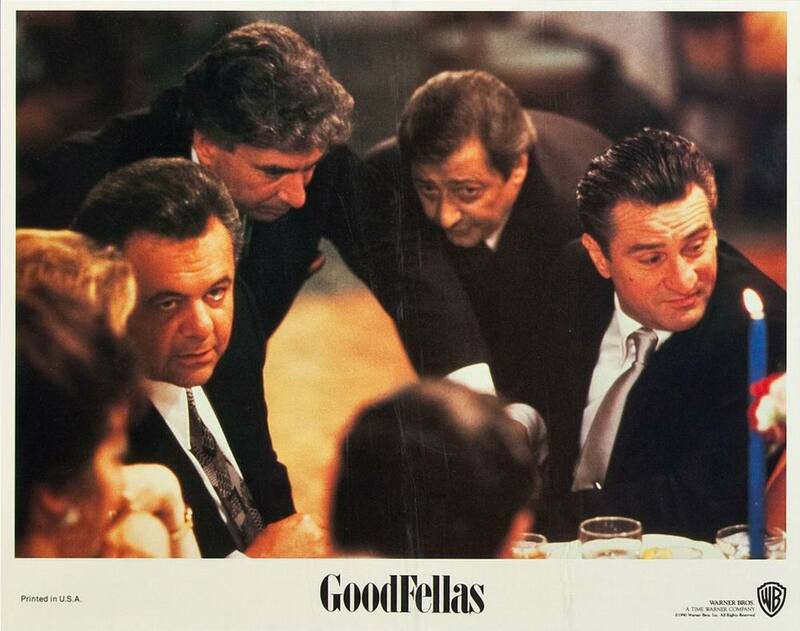 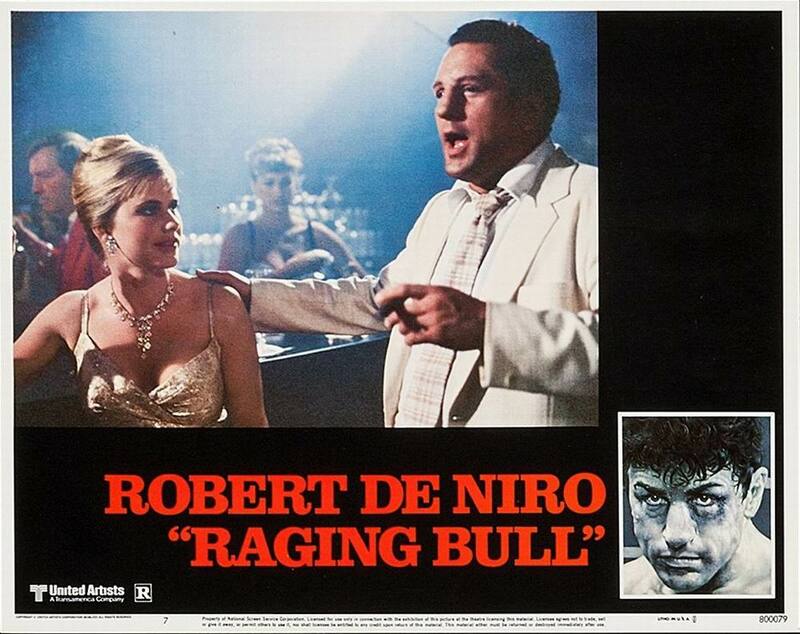 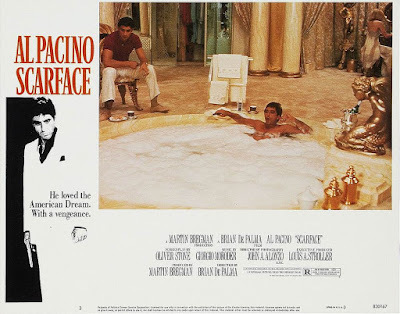 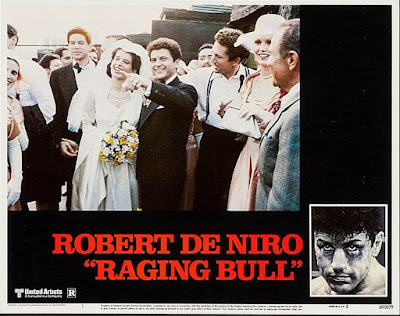 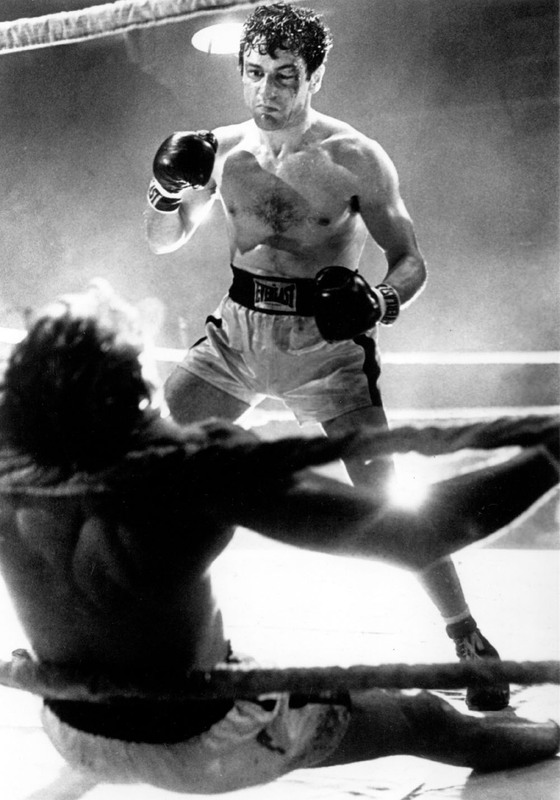 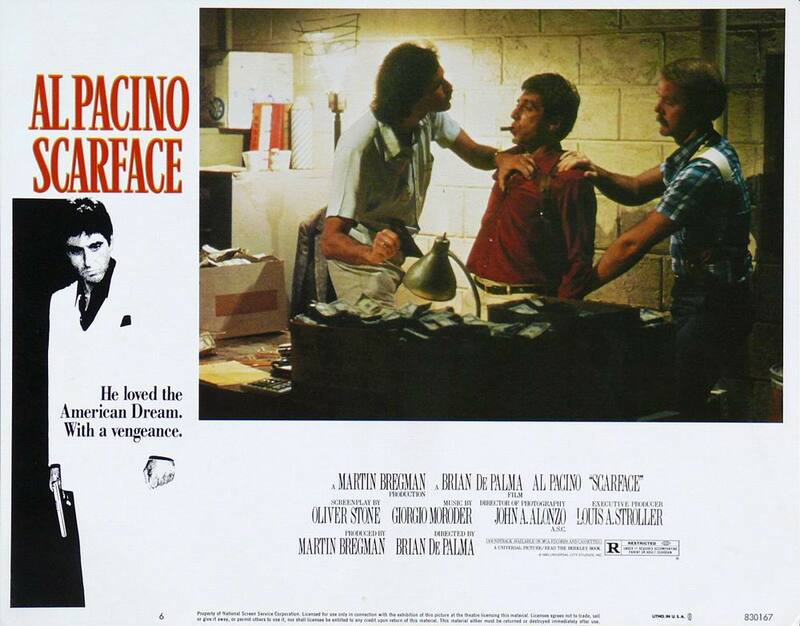 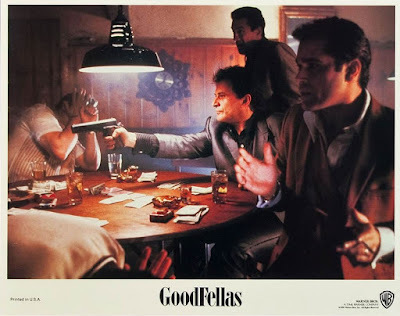 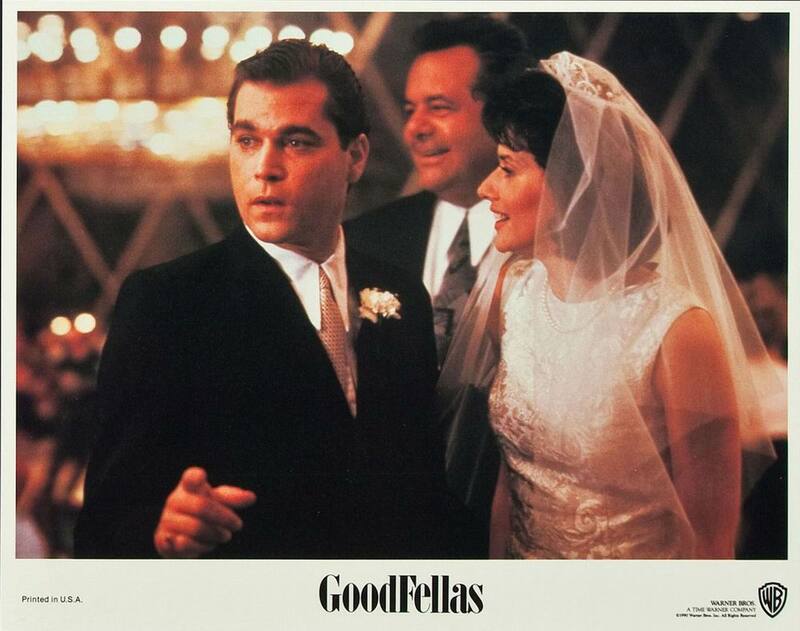 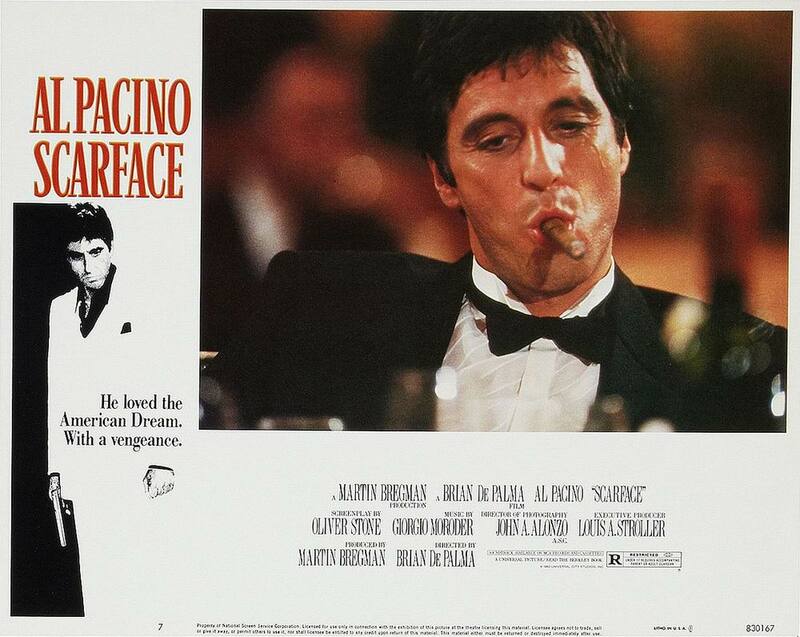 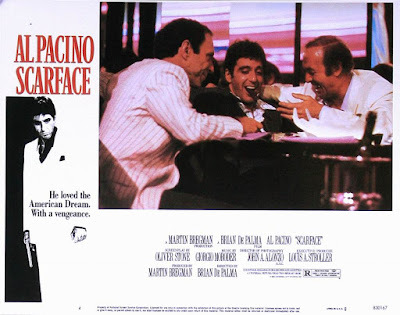 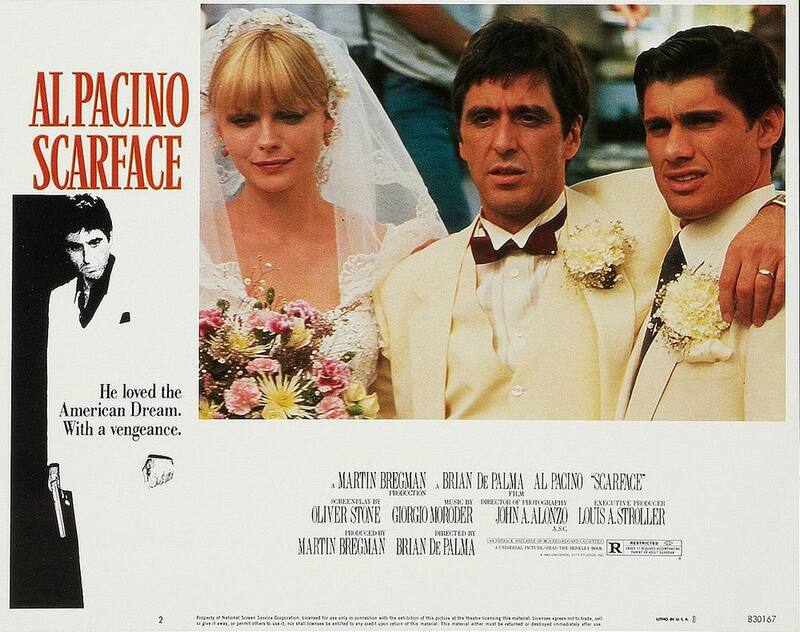 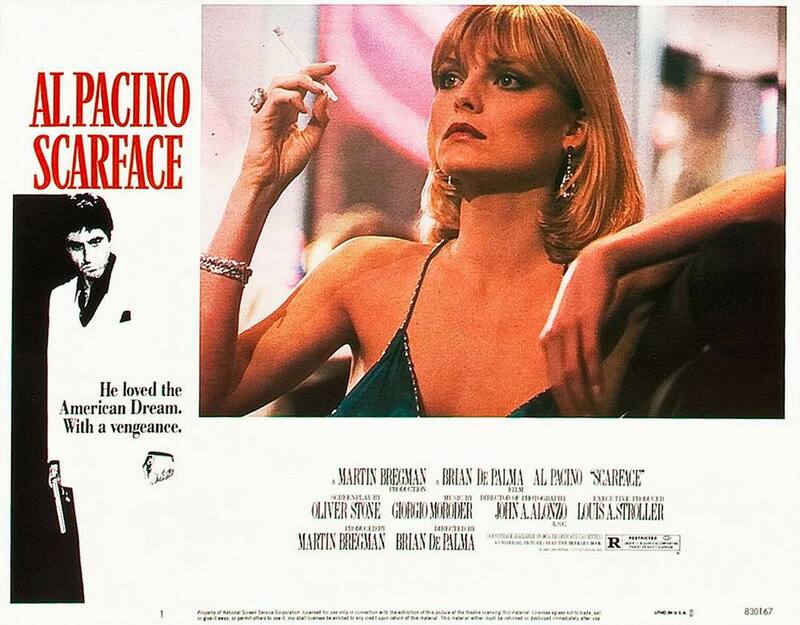 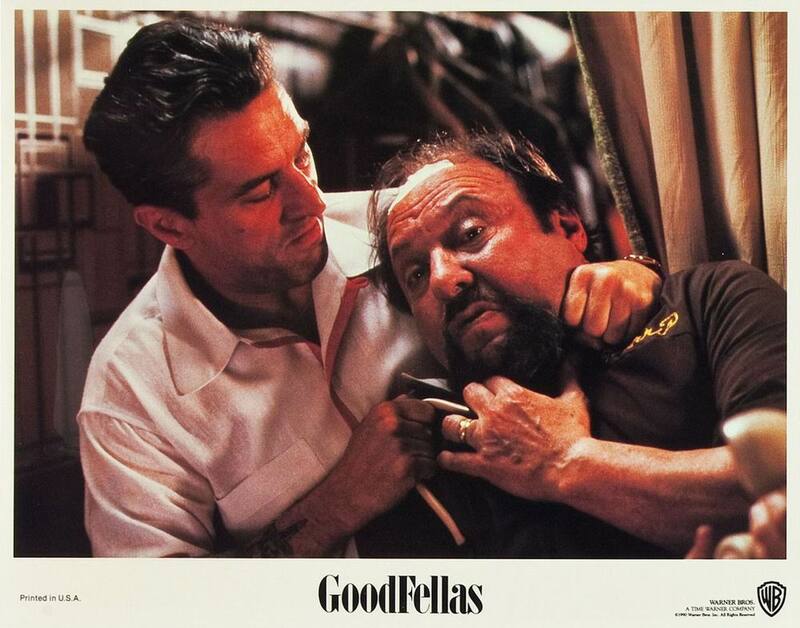 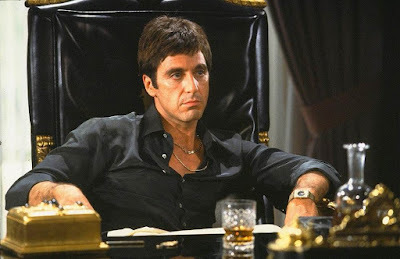 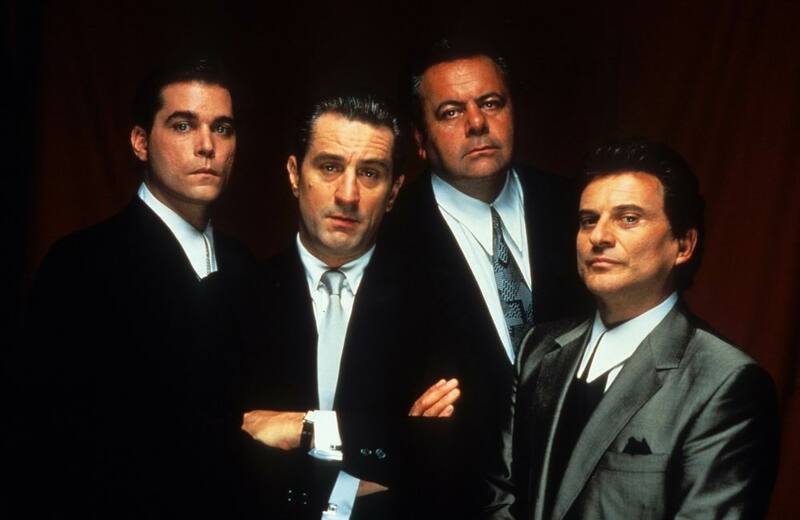 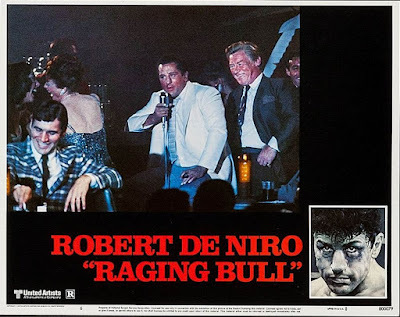 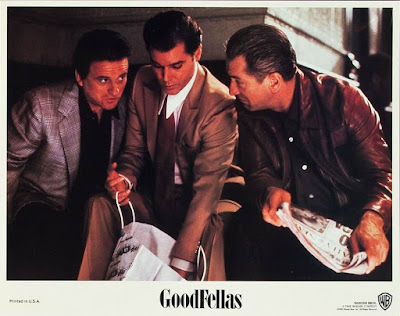 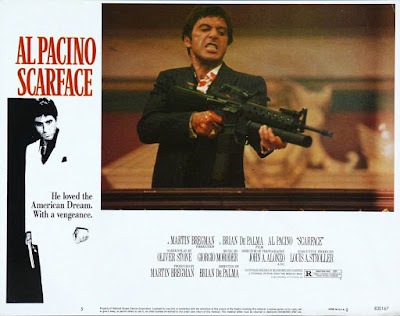 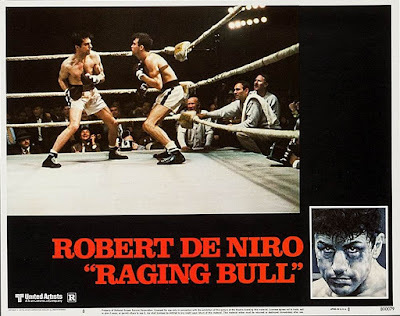 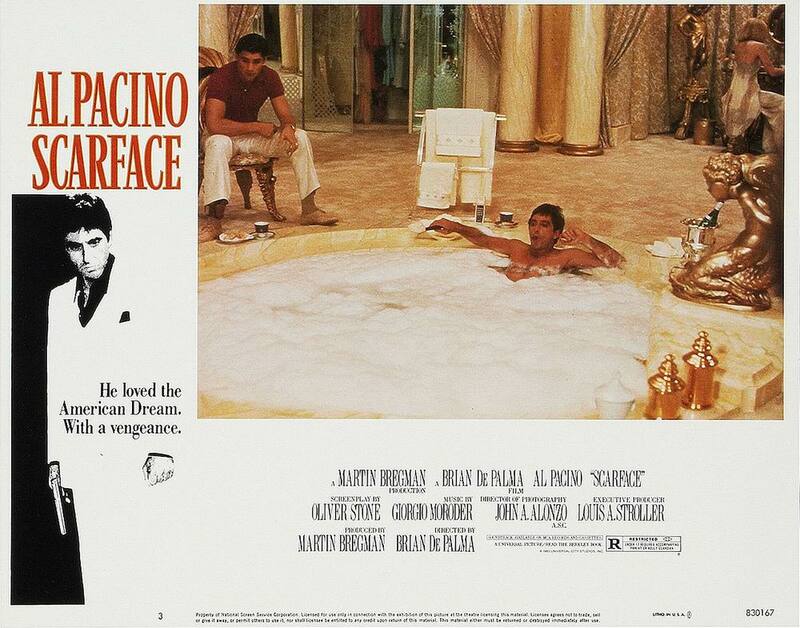 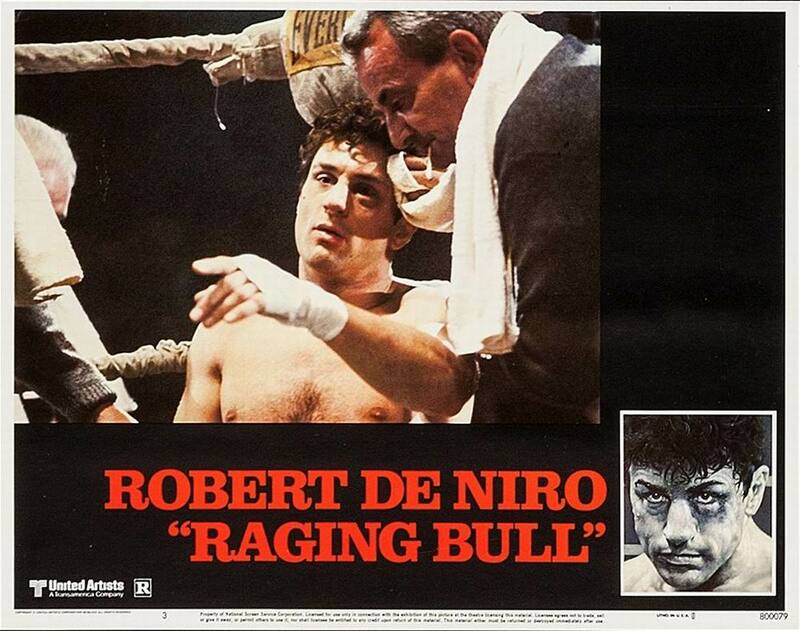 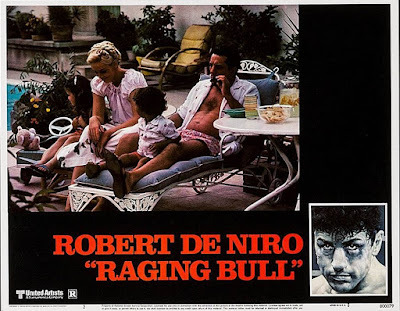 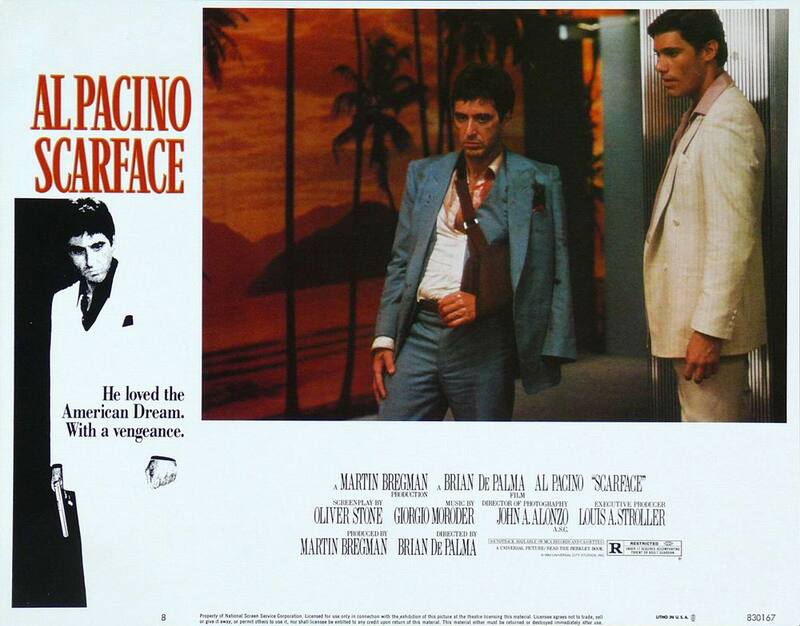 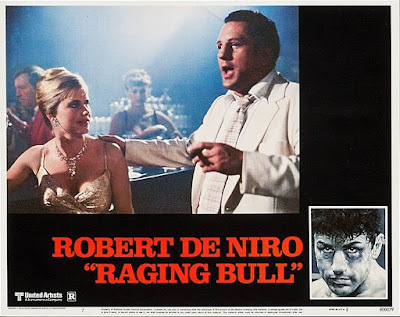 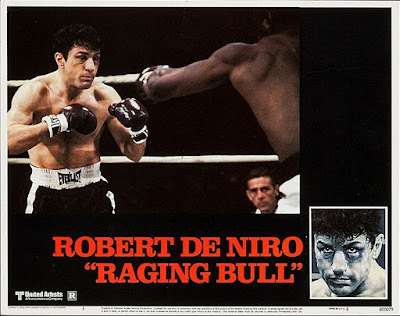 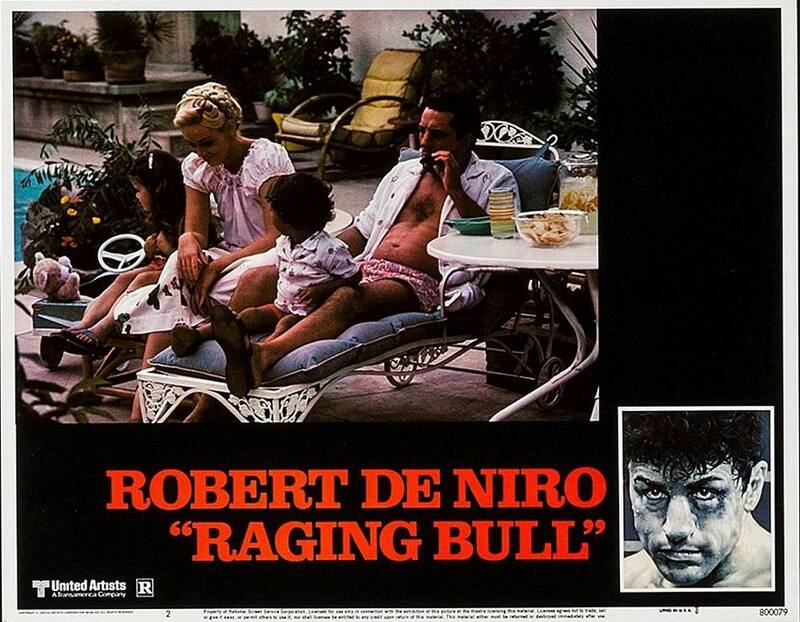 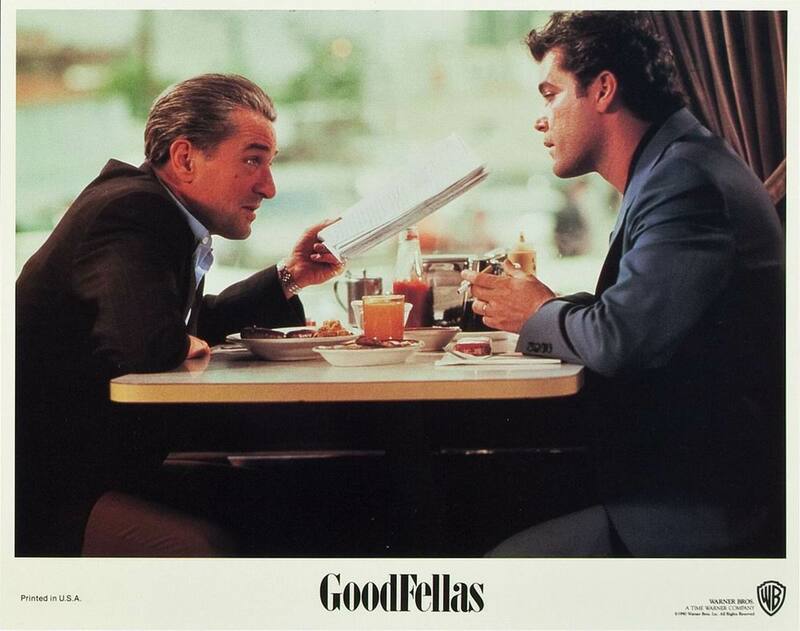 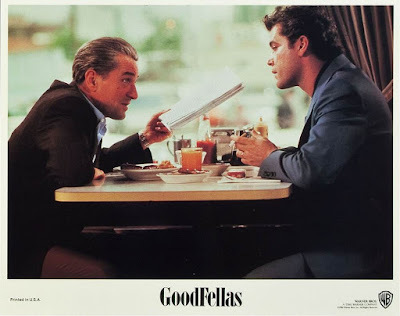 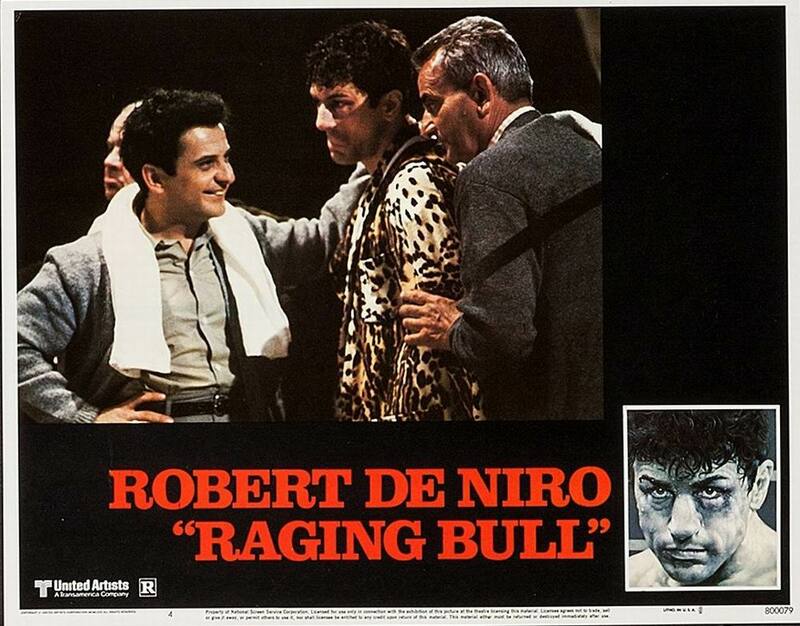 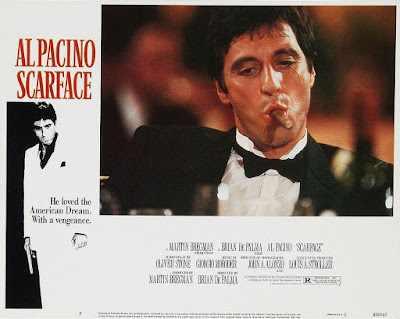 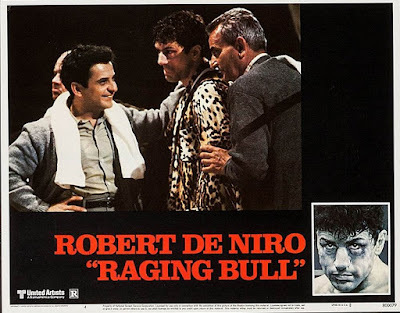 Directed by Martin Scorsese and starring Robert De Niro, Joe Pesci and Cathy Moriarty.